Carpet beetles feed on fabric and can be found throughout the country. While there are several types of carpet beetles, the varied carpet beetle is the most common and one of the most destructive. If you find an infestation of carpet beetles in your home, it’s important to call 3 Counties Pest Control as soon as possible so we can eliminate it for you. 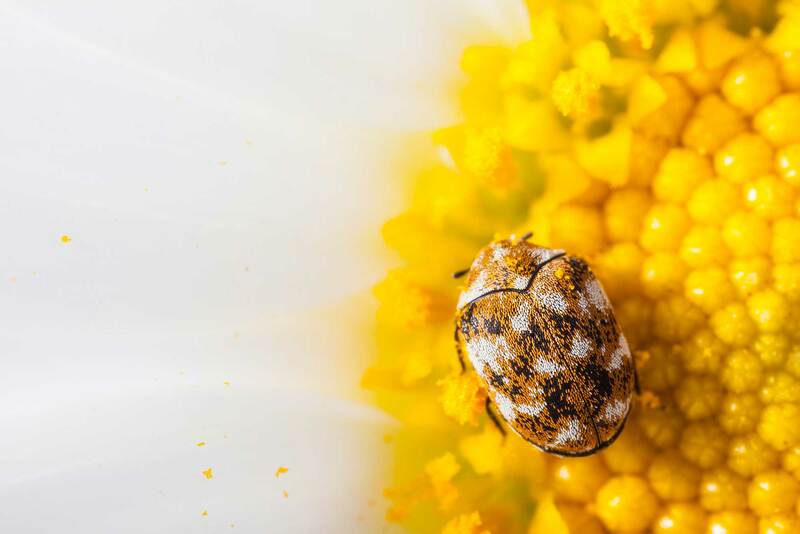 Carpet beetle infestations are difficult to detect and before you know it, these insects could cause significant damage to your clothing, bedding, flooring, and other areas. The specialist team at 3 Counties Pest Control will closely inspect your lighting fixtures and windows as well as your closets, furniture and dark corners. You can rely on our services in Kent, Sussex and Surrey. Carpet Beetles are attracted to perspiration odours, so it’s important that you regularly clean your wool clothing and other fabrics before you store them away for a long time. You can also store them with moth balls for extra protection against carpet beetle infestations. 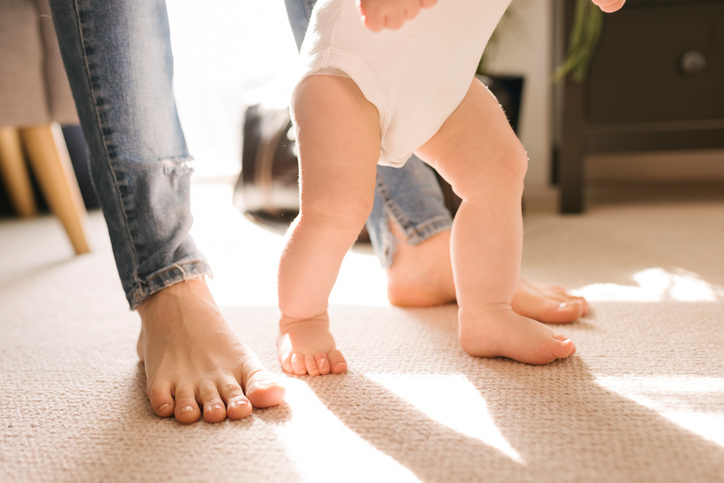 If you need carpet bug removal services, our friendly team can assist you. We always explore non-chemical treatments before recommending the use of pesticides. Our team can visit your home or business in Sussex, Surrey or Kent.